The Club is delighted to announce a partnership with King James I Academy, in its quest to introduce an elite football programme. The Club and King James I Academy have been partners for over 100 years and the elite football programme will further bond the relationship. 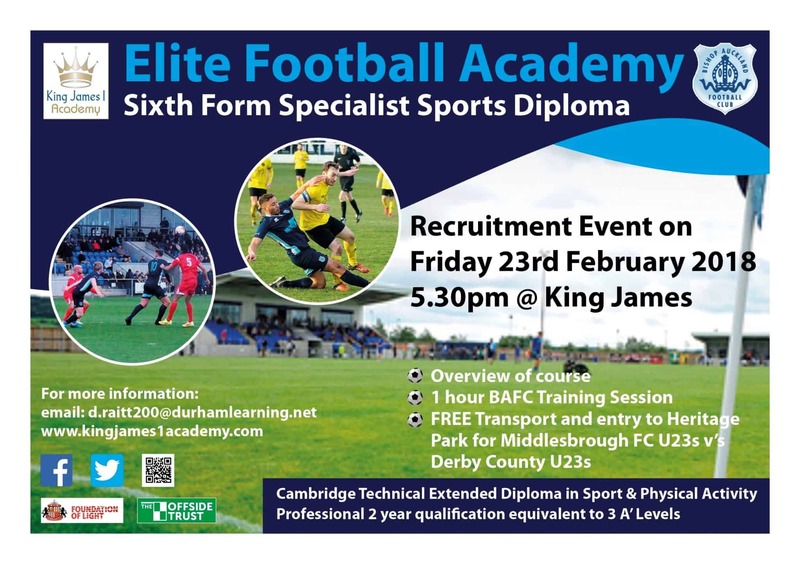 King James I Academy is currently in the process of recruiting aspiring athletes to its elite football programme, which will begin in September 2018. The specialist sports programme is an opportunity for young people to gain a professional qualification in Sport. As part of the Sixth Form at the Academy, students will be able to follow a Cambridge Technical Extended Diploma in Sport and Physical Activity, which is equivalent to three A’ Levels. This will be delivered through an elite footballing programme supported by Sunderland AFC Foundation of Light and in partnership Bishop Auckland Football Club. 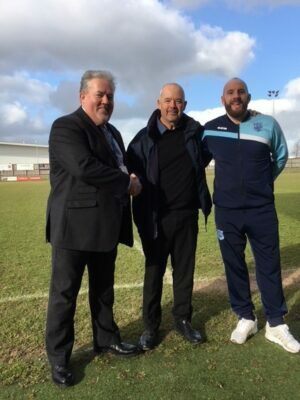 Colin Myers, BAFC Manager, is looking forward to supporting the elite football academy at King James I and said; “This elite football programme will offer excellent coaching and support the transition from youth to adult football, and I’m hopeful that we’ll see players graduating from King James I Academy in my first team squad in the future”. On Friday 23rd February, the Academy is hosting a special recruitment event for students across the County who are currently in Year 11 and who are interested in pursuing a career in the sport and leisure industry. 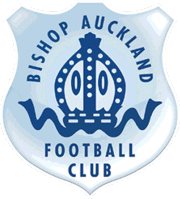 The event will begin at 5.30pm at King James with a brief overview of what members can expect from the course, followed by a training session on the Academy 4G pitch with Bishop Auckland Football Club and a free trip to Heritage Park to view the facilities and watch Middlesbrough FC U23s take on Derby U21s in the Premier League Cup.